In the fields of on-site IOT, security system installation, technical support and business IT maintenance, it can be costly to keep your clients happy. When having to factor in the costs of gas, vehicle maintenance, and hourly pay for transportation both to and from an appointment, it’s obvious why many IT businesses are moving to remote support. While there are some options on the market currently to help service clients remotely, none are as robust as the Observables family of products. With the IOBOT® and the AlwaysON™ Premises Management Services Delivery Platform, you can save your business both time and money. The AlwaysON Premises Management Platform allows you to view all devices connected to the network and monitor the network for problems. Network monitoring features include running speed tests, network scans, network traces and more. The system can also help you determine IP and Mac Addresses of connected devices as well as identifying them by name and when they were last connected. All of this is valuable information that can help in the troubleshooting process. Having easy access to this data remotely reduces the need to send a technician on-site. The IOBOT allows you to power cycle many network devices and to make changes to certain settings, remotely. These features can vary greatly depending on the type of devices involved. Many integrations allow dealers and end users to remotely control devices such as VOIP phones, door access controls and camera systems from the AlwaysON Premises Management Platform. 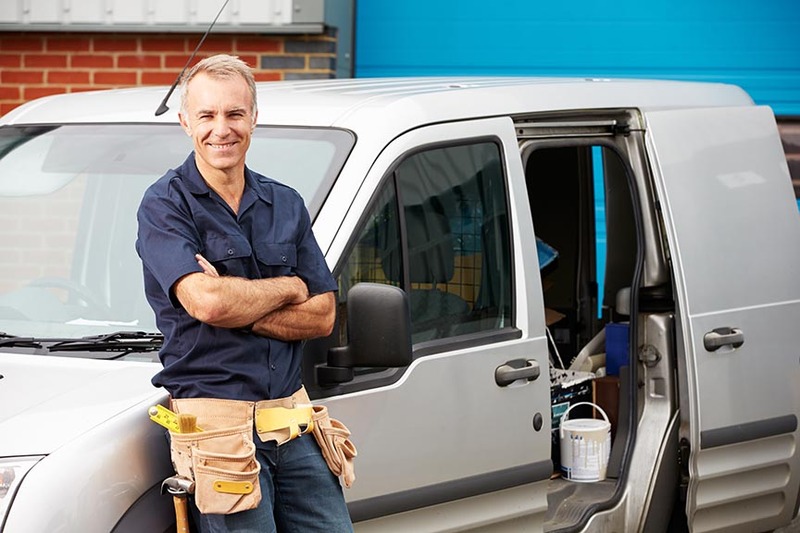 Having the ability to remotely access client devices and troubleshoot issues without even leaving the office reduces the need for costly vehicles. This is good news for many IT support businesses as they will have fewer expenses. It’s also good for the businesses receiving support because assistance can be done primarily over the phone which means issues can be resolved almost immediately as they occur. Offering these services to your clients for a contractual flat monthly fee will ensure that you have a Recurring Monthly Revenue and give your clients a constant peace of mind. And because transportation needs are greatly diminished these services can be offered for an exceptionally reasonable rate. Once your clients are set up with IOBOT devices you can fix their problems anytime, anywhere.